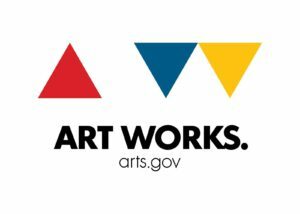 Scroll through for information on all of these opportunities to be creative! 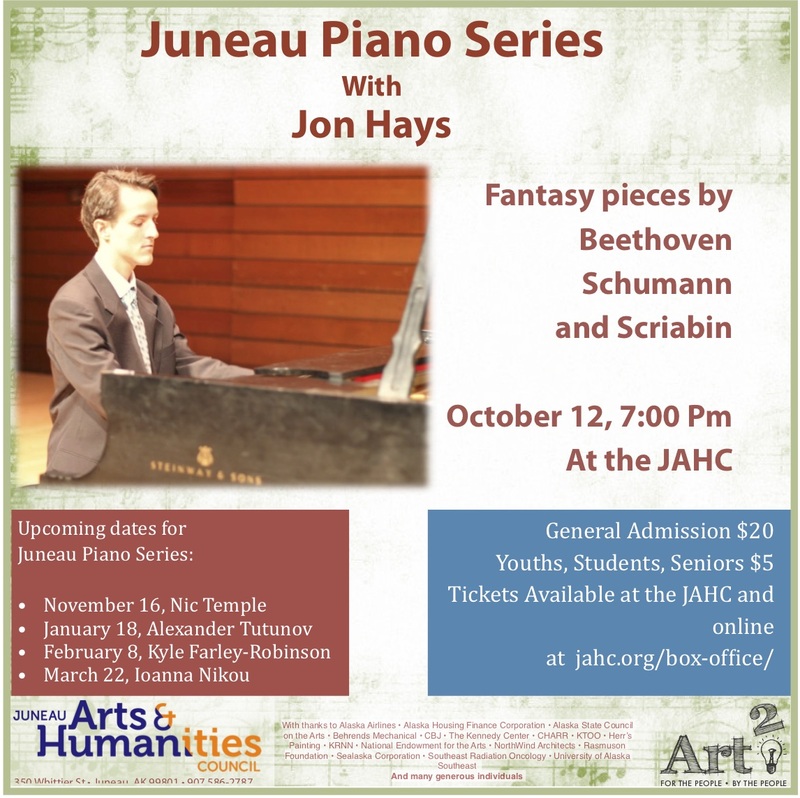 A special series of piano recitals planned and coordinated by Jon Hays. 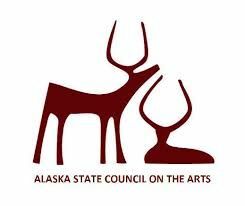 One of the Art2 (Art for the People Art by the People) programs, the Juneau Piano Series will feature classical piano concerts, with local pianists and pianists from around the world. A year ago, the JAHC received a new grand piano, through funding from a piano series organized by Mary Watson. The cost of the piano was about $25,000; a huge investment. Jon began to think about how such an investment could make its returns to the community. Currently, there are at best only a handful of concerts a year that utilize the new JAHC piano. 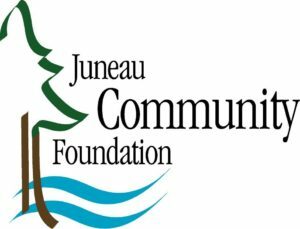 To promote more use of the piano, he decided to start a concert series that would specifically produce classical piano playing, the only series of its type in Juneau.